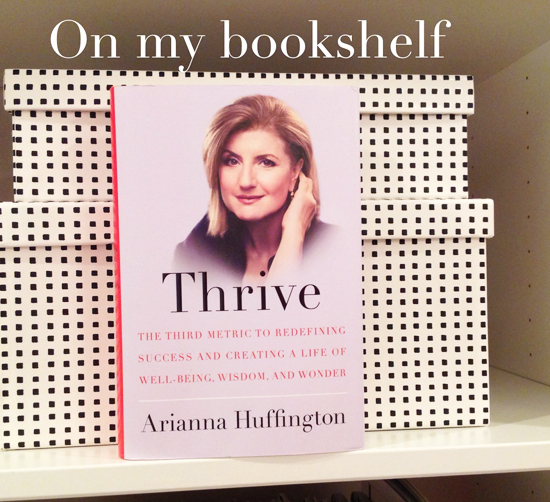 I am so excited just received Arianna Huffington’s new book “Thrive”. I can’t wait to read it. I recently watch an interview with Marie Forleo and Arianna Huffington. In this they talk about the importance of getting your sleep. I have learned that the hard way recently. I have been struggling with it and she states make your bedroom a “device-free zone”. I am guilty of bringing my I-pad to bed. I am going to try the device free and see how it works. Need some big will power with that one. I think you should have a bedroom that is relaxing and really makes you happy if you really want some good downtime. One that is all about you with it displays beautifully your favorite things. Or is a neutral relaxing palette to keep those worries away. If you are in a space that isn’t comfortable or disorganized it will affect you a lot that is in a negative way. 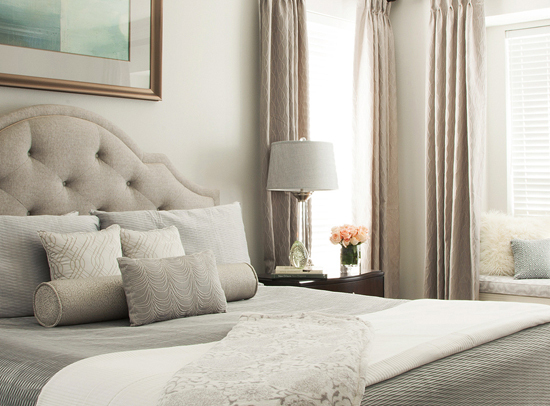 So if you are going to tackle room in your home go for the bedroom first. Especially for Moms make it a kid free zone when you can. Arianna Huffington also talks about not missing the moment and complete a project by dropping it. We can’t do it all and so drop those things that really aren’t going to happen and not a priority, so we don’t miss those important moments in our lives. 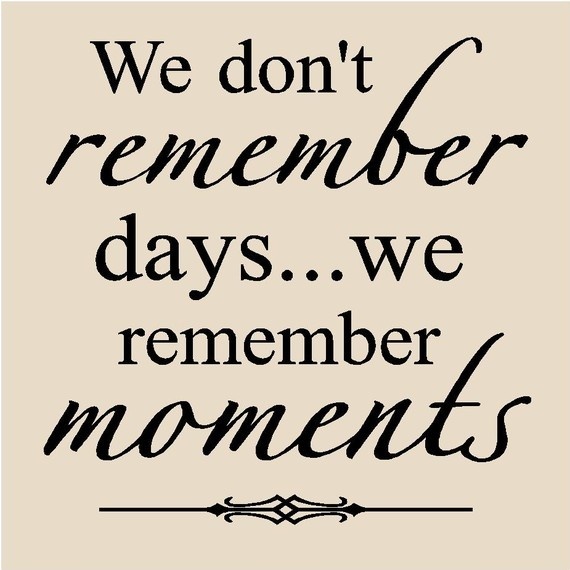 For me the special moments are with my kids, my husband and family.